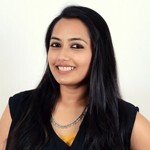 We have made your job easy and compiled a list of the best home remedies for skin lightening for you. Keep reading to know how to use these different remedies. Make sure you use yogurt instead of rose water if you have dry skin, else this mask will make your skin drier. 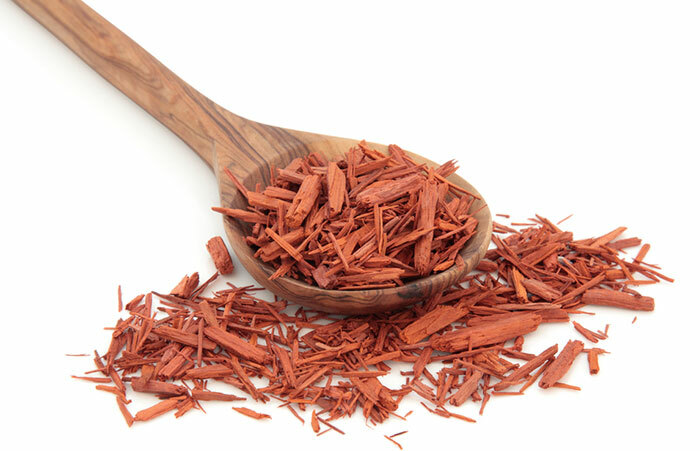 Sandalwood has skin brightening and lightening properties. It inhibits the activity of tyrosinase, thus reducing melanin production (14). Almond powder and milk provide essential nutrients and cleanse the skin, making your skin healthier and lighter after a few applications (15). 1. Mix the sandalwood and almond powders with enough milk to make a smooth paste. 2. Apply this to clean skin and leave it on for 20 minutes. 3. Wash with lukewarm water. If you feel any dryness after washing, moisturize your skin well. Apply this mask two to three times a week. If you have never used sandalwood powder before, do a patch test on a small area on your forearm and observe for 24 hours. If no reaction or irritation develops, you can use this mask on your face. 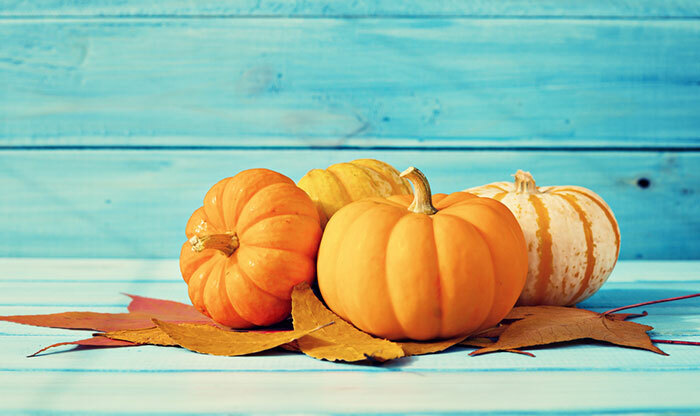 Pumpkin is a powerhouse of antioxidants and exfoliating acids. 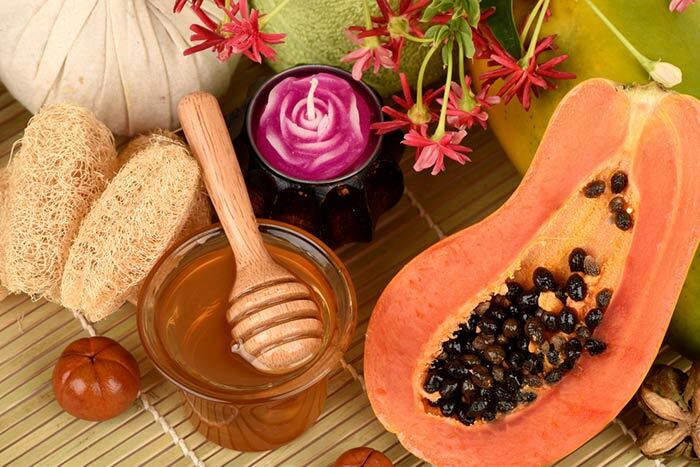 It consists of beta-carotene and vitamins A and C, all of which help in lightening and brightening the skin (16). You can try this before going to bed at night. It is recommended to use this two to three times in a week. If you suffer from dairy-related allergies, substitute the milk with rose water or aloe vera juice. The citric acid in lemon and grapefruit cleanses and brightens the skin. It acts a natural bleaching agent and also tightens the pores (17). The proteins found in egg white are found to have antibacterial properties (18). These can help protect the skin from external infections. 1. Beat the egg white in a bowl till it is fluffy. 2. 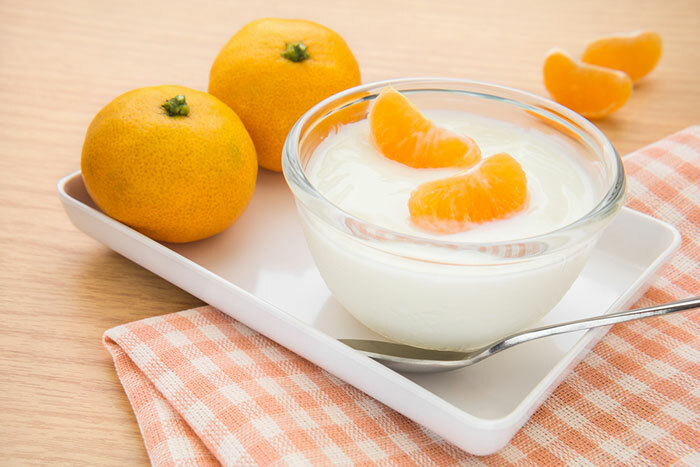 Take the sour cream in another bowl and mix the juices of grapefruit and lemon with it. 3. Now add this mixture to the egg white and mix thoroughly. 4. Apply the mixture to your face and leave it on for 15 minutes. Thrice a week before going to bed. People with dry skin can also try out this remedy, but make sure to moisturize your skin well afterwards. 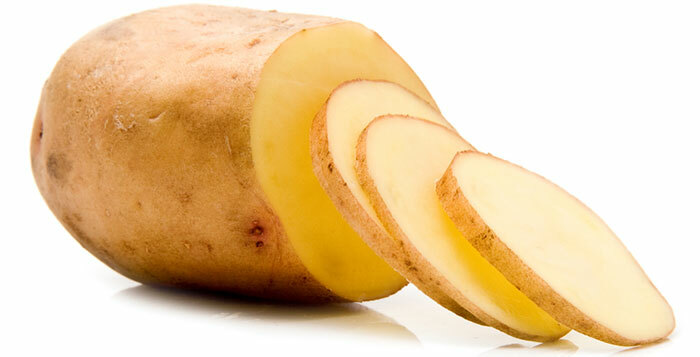 Potato juice is rich in vitamin C and has antioxidant properties. It is a mild bleaching agent that whitens your skin and also removes dead cells (19, 20). 1. Peel the potato and cut it into inch-sized pieces. 2. Rub the pieces of potato on the areas you want to lighten so that the juice is spread onto your skin. 3. Leave it on for 15-20 minutes and wash with water. You can also grate the potato, squeeze out the juice, and apply it with the help of a cotton pad. Potato juice can be slightly drying for the skin. Do not forget to use a moisturizer that suits your skin once you rinse the juice off. Rice water and rice powder have been used since long by Asian women for softer, lighter, and healthier skin. Studies have proved that rice can protect the skin from UV rays and also possesses anti-aging benefits (21). Milk soothes the skin and gives it nourishment (22). 1. Grind the raw rice to get a fine powder. Mix this powder with the milk to make a paste. 2. Apply this paste onto your skin and leave it on for 20-30 minutes. 3. Wash with warm water. Substitute milk with regular water or rose water if you are allergic to it. 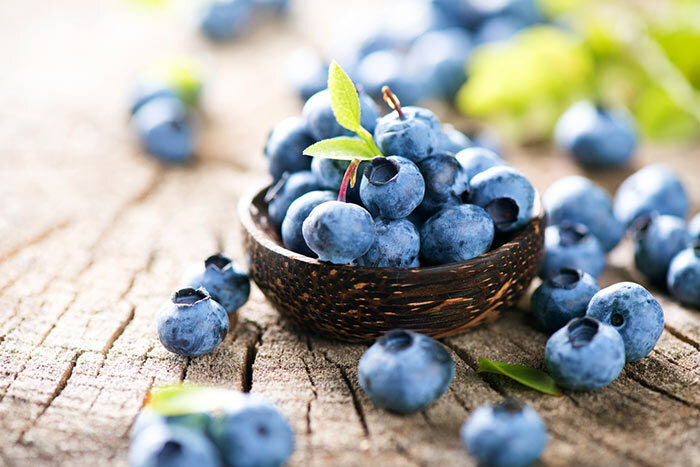 Blueberries have excellent immunity-boosting properties that can help your skin glow (23). 1. Crush the blueberries and blend the paste with the yogurt. 2. Mix well and apply the mask to your face. 3. Leave it on for 15 minutes, and then wash off with warm water. Do this twice a week before going to bed. Check for allergic reactions if you are unsure if blueberries will suit your skin or not. Aloe vera is the ultimate solution for all skin-related problems. It is abundant in antioxidants and compounds that heal, nourish, and protect the skin (24). 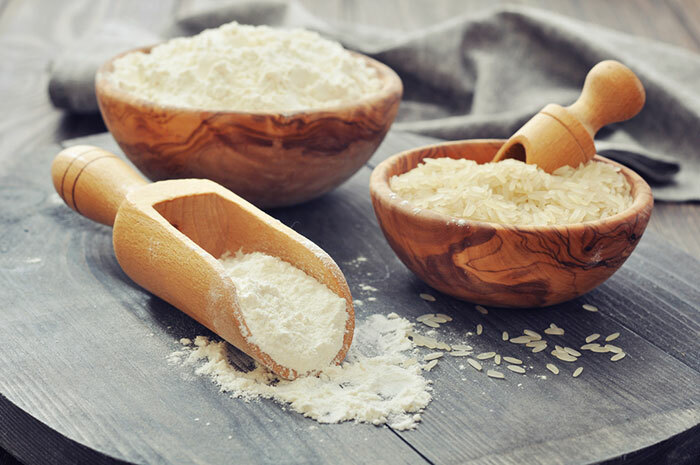 The coarseness of the rice flour will remove all the dead skin cells and impurities that have accumulated on the skin. 1. Cut open the aloe leaf to expose the gel present inside. 2. Dip the gel side of the leaf in the rice flour and rub this gently on your skin in circular motions. 3. Scrub for a few minutes and then rinse with warm water first followed by cool water. 4. Pat dry and moisturize the area. Do this every alternate evening, and you will start noticing results in a few days. Be gentle while scrubbing. Applying too much pressure can damage your skin. The scrubbing motion with the baking soda powder will remove dead cells and kill the bacteria present on the skin to reveal fresher and lighter toned skin (25). You can also add a few drops of lemon juice for better results. 1. 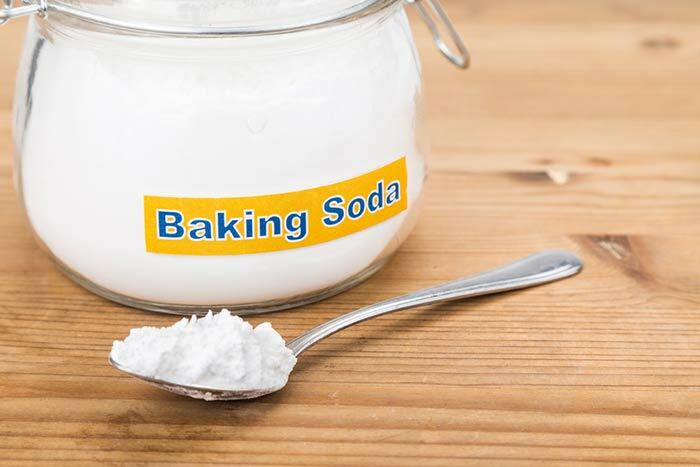 Mix the baking soda in the water to make a paste. 2. Apply this paste on the areas you want to lighten and scrub for five minutes. 3. Wash with water. Moisturize the area. Repeat this every day for a week to see a difference in your skin color. Milk is a natural skin bleacher, and it also nourishes the skin, making it glowing and healthy (26, 27). 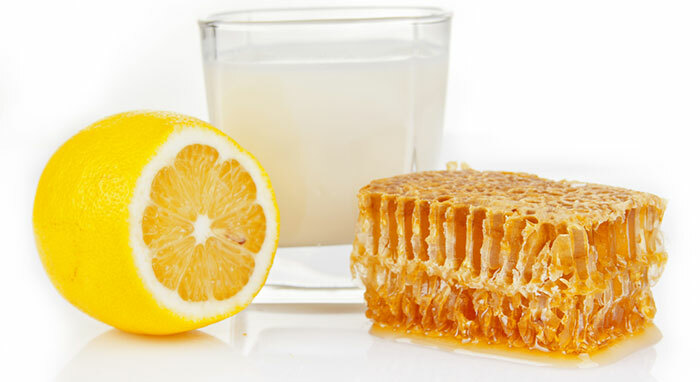 You can also add the juice of one lemon or a few tablespoons of honey to your milk bath routine. 1. Massage the milk on your skin for a few minutes. Use circular motions and upward and downward strokes. 2. Wash your skin with just water after the massage. Be careful if you have acne-prone skin as milk can worsen the condition in some people. 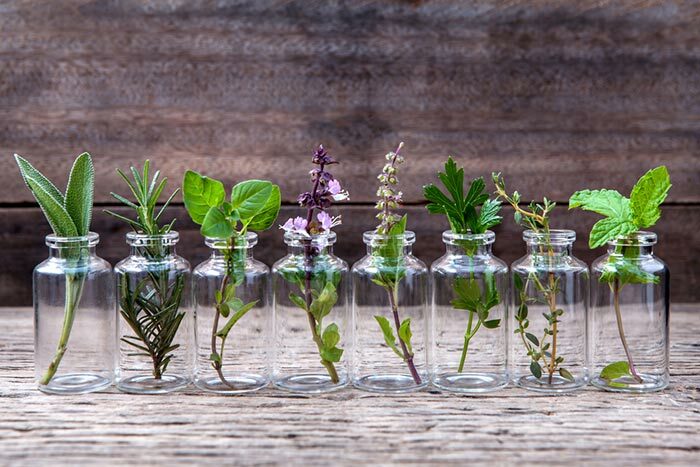 Essential oils are basically highly concentrated oils that are extracted from plants (28). They have been used by the likes of Cleopatra to obtain and maintain flawless and glowing skin. Due to their high concentrations, it is highly important to know how to use them. Keep reading to know how you can use the best essential oils for skin lightening and brightening. As essential oils are highly concentrated, they can sometimes cause allergic reactions. Hence, before using any essential oil, it is important to do a patch test. Rose essential oil has a pleasant fragrance and makes your skin supple and soft. Apart from its skin lightening properties, it also reduces acne, scars, and wrinkles (29). 1. Add the essential oil to the milk and mix well. 2. Apply this mixture all over your body and keep it on for a few minutes. Do this every day for a couple of days. This essential oil is known to promote the production of collagen, thus fighting the signs of aging such as wrinkles and dark spots. It also protects the skin from UV damage. The overall outcome of these is a brighter and healthier skin tone (30). 1. Mix the two oils and massage for four to five minutes on the affected area. 2. Leave it on for a few minutes and wash with warm water. Do this every day for a week or two. The essential oil extracted from the lemon is multipurpose in its activities. It has antiseptic, antibacterial, antioxidant, and astringent qualities. It also rejuvenates your skin and lightens it (31). 1. Mix the essential oil with the carrier oil or water and apply on your skin. 2. Massage for a few minutes and wash with water. 3. You can also use a damp cotton pad to wipe it off. Apply this oil every day for a week. Do not go out immediately into the sun after applying lemon essential oil as it can cause sunburn. Neroli oil works well for skin lightening for people with oily skin. Apart from making your skin brighter, it also has anti-aging properties (32). 1. Blend both the oils and apply onto your skin. 2. Massage for a few minutes and leave it on for 15-20 minutes. 3. Wipe with a damp cloth or cotton pad. Repeat this every day for a couple of days. Use the above-mentioned remedies diligently for a couple of days, and you are bound to notice a great difference in your skin tone, texture, and health. Cleanse your face every day, once in the morning and once at night, using a gentle cleanser that suits your skin type. Exfoliate using simple scrubs like the ones mentioned in this article twice or thrice a week. Apply face packs and masks to thoroughly remove all impurities and dirt and also nourish your skin. Do not apply masks more than twice a week. Use a soft towel to pat dry the skin on your face and neck. A toner is a must in your skin care routine. It balances the skin’s pH and works as an astringent. Always use a moisturizer that is right for your skin type. For example, if you have oily skin, opt for an oil-free and light moisturizer. For dry skin, use a moisturizer that will keep your skin hydrated all day long. Sunscreen should never be skipped, not matter how sunny or how cloudy it is outside. Dermatologists recommend using sunscreens with a minimum SPF 20 to protect from photodamage. Always remove all makeup before going to sleep. Make these tips a part of your day-to-day skin care ritual, and we guarantee that your skin will become healthier in a matter of days. Your skin is a direct reflection of how healthy your diet is. Apart from avoiding unhealthy items such as oily, spicy, and sugary foods, you can include certain food items in your diet that will further aid in the process of getting rosy and bright skin. Foods rich in vitamin C such as oranges, grapefruit, mangoes, blueberries, strawberries, and broccoli. Carotenoids found in carrots, red peppers, and sweet potatoes impart a natural glow to your skin. Vitamin E is an excellent vitamin to keep your skin hydrated and nourished. Eat avocados, olive oil, almonds, and kiwis to get plenty of vitamin E.
The omega fatty acids found in fish and chia seeds rejuvenate your skin. Eating spinach, both raw and cooked, will detox your body and also keep wrinkles at bay. You can gain a lot by just utilizing the simple ingredients lying in and around your kitchen. And that includes getting healthy, glowing skin too! Now that you know how to lighten skin naturally at home, what are you waiting for? 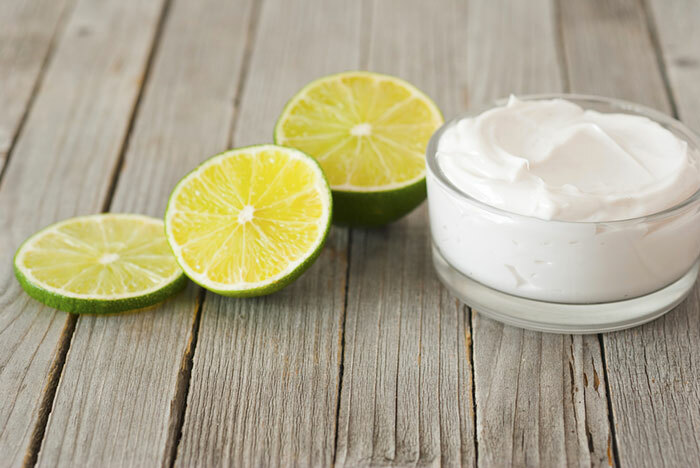 Give these skin lightening home remedies a try and let us know how they have helped you. Do comment in the box given below.